Our organization has set qualitative benchmarks in repairing garage door openers in the city. 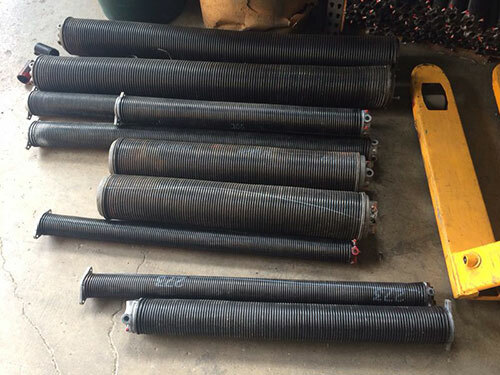 As a skilled contractor with years of experience “Garage Door Repair Plano” is required to warn its customers that meddling with coil springs can be very dangerous. Although it is good that people without training should refrain from engaging in any garage door repair, the truth is that springs are the most dangerous components and can really cause accidents. In theory, some tasks seem easy. People are often under the impression that if they follow instructions, they will manage to carry out the garage door springs service and won't have to pay the fees of professionals. What does it take to adjust overhead door springs? Once the opener is disconnected, one should open the door to minimize the tension of the extension springs and then just move the S-hook of the cable one or two holes backwards or forwards depending if tension must be added or released. As for torsion springs, one would just have to turn the cone clockwise or counterclockwise to achieve the requested results. Theoretically, such tasks might sound easy especially to people with some technical knowledge. Though, our experience has taught us that these tasks are not as easy as they seem. Adjusting torsion or extension garage door springs require knowledge of how to secure the overhead door, so that it won't fall during the repair. It's also important to know how to handle the other parts involved, like the cable and the pulley. Such tasks require having a great number of proper tools and knowing exactly what to do in order to do the job right. For example, did you know that it's highly dangerous to use a screwdriver for the torsion spring instead of a winding bar? The winding bar must be made of steel and fit the adjustment holes on the cone perfectly. 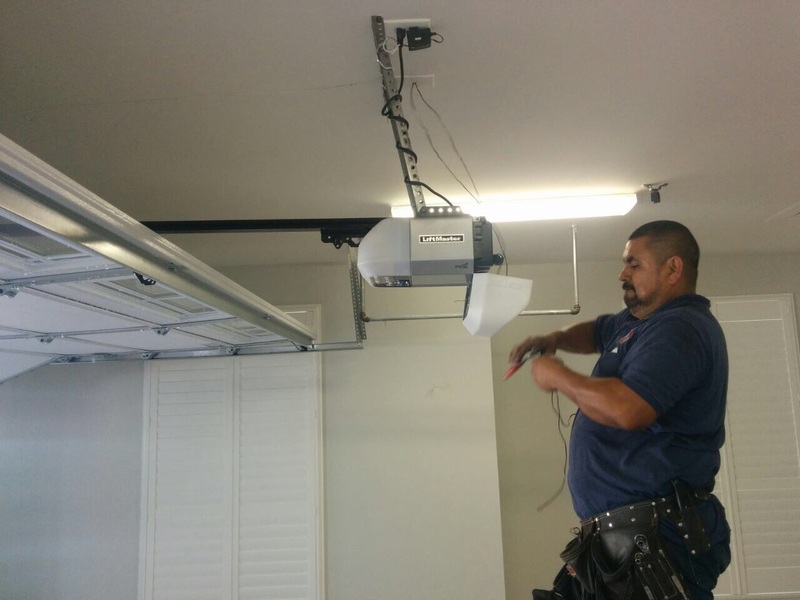 The teams of our company carry the exact tools needed for each garage door spring system, and they have a great knowhow of the right steps for the completion of the job. With our experience the adjustment of springs will be done quickly, properly and accurately. 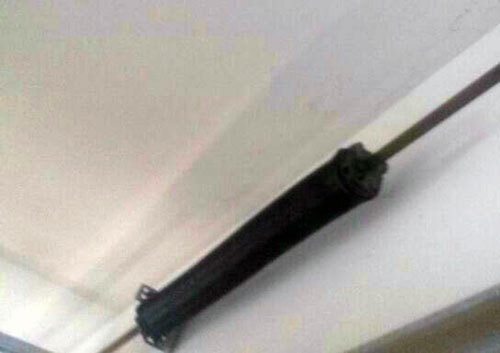 The problem is that people might disregard the dangers involving these garage door parts. Even if you manage to adjust the springs, you cannot be sure if your work was proper and accurate. The worse thing is that people usually disregard the dangers of snapping springs or accidents during the task. Fixing the springs would require you standing on a stool or a ladder and be very close to them. Only these two requirements can jeopardize your life. Why risk it? Call our technicians for such services and be sure that the cost is reasonable and worth your efforts and well-being. Contact us via email or phone!